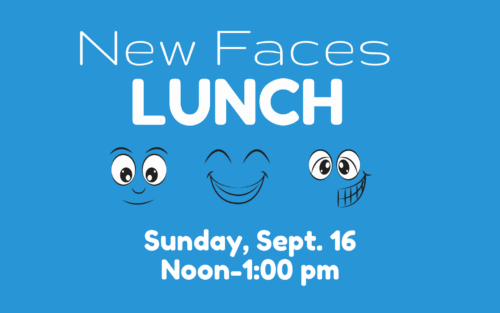 If you are new to GREFC within the past year or have never attended a lunch for new people, we encourage you to stay after the second service on Sunday, Sept. 16 for our New Faces Lunch. 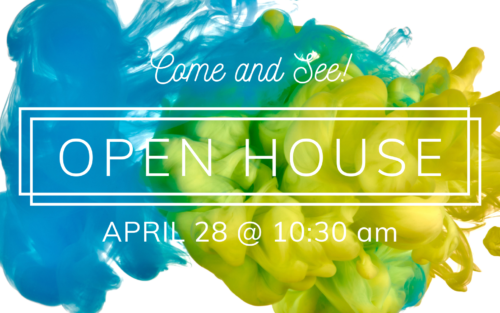 Meet other newer families, along with church pastors, elders, and other ministry leaders. This is your chance to get to know a bunch of people all at once and have access to church leadership to ask questions.